If your computer is still running Windows 7, 8, or 8.1 there’s only a few days left to upgrade your computer to Windows 10. 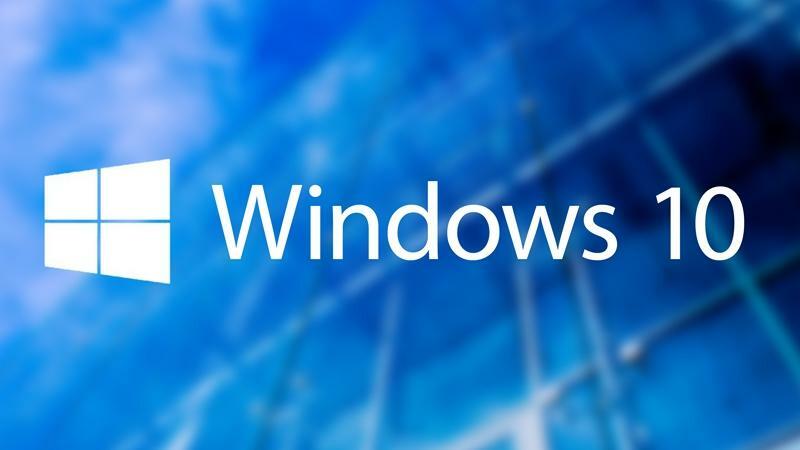 The free upgrade ends July on 29th and after that users wishing to upgrade to Windows 10 will have to purchase a full copy of the operating system. Also, on August 2nd Microsoft will be doing an anniversary upgrade which should fix some issues. If you need help upgrading your computers to Windows 10 feel free to give us a call at 480-980-8541 and we’ll be happy to help you. Thank you.